Some have said that our personalities determine our future. If that is true, knowing who we are is very important if we’re to know where we’re going.The test below is a personality test that has been very popular on the internet. Take it to find out some interesting information about yourself. 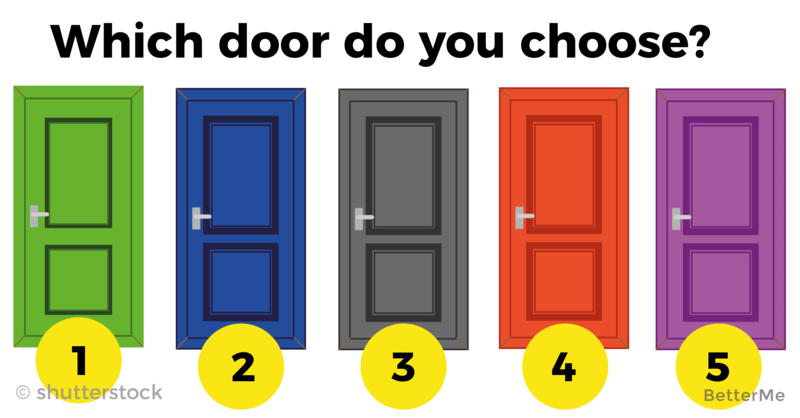 If you choose carefully, it may even reveal a bit of your future to you.There are five doors for you to pick from. Select the one that appeals to you the most. Behind this choice stands a very stable person, renowned for her calmness. You never leave your duties unattended, and you progress through life with care and perseverance. People often misunderstand you because you’re so serious, but you know the value of things and the importance of diligence. 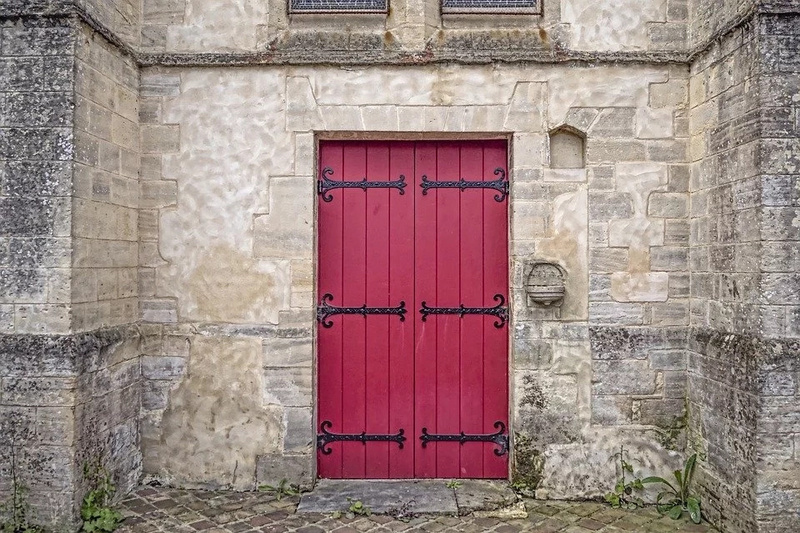 This door stands for people who can make decisions fast. They are usually very opinionated and focused on the goals that they set. This passion drives them to accomplish what they set their minds to, no matter the obstacles. They also have a unique taste in fashion. 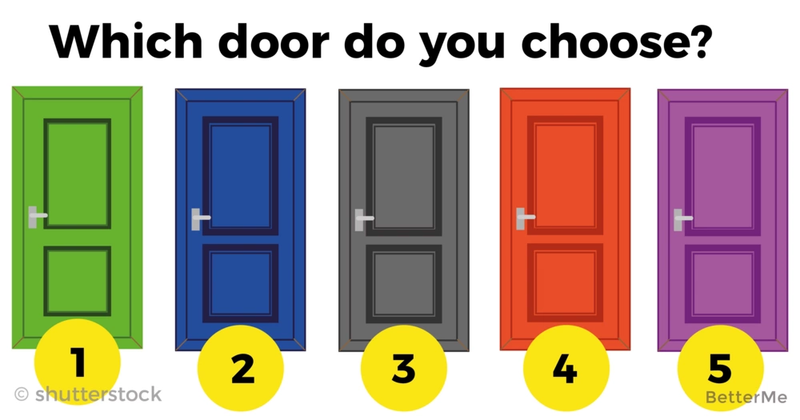 If you’ve chosen this door, it means that you are a very logical person and a quick learner. You are calm and balanced, very good at restraining and controlling yourself. 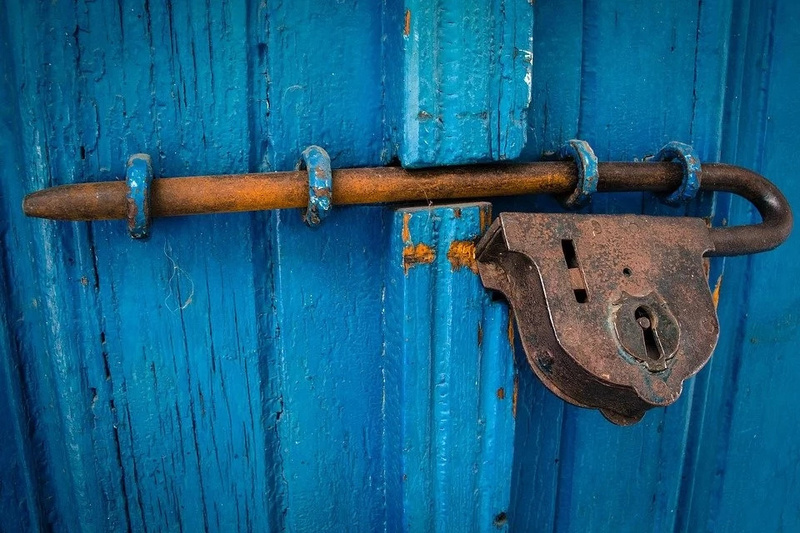 Few things confuse you or knock you off your center. 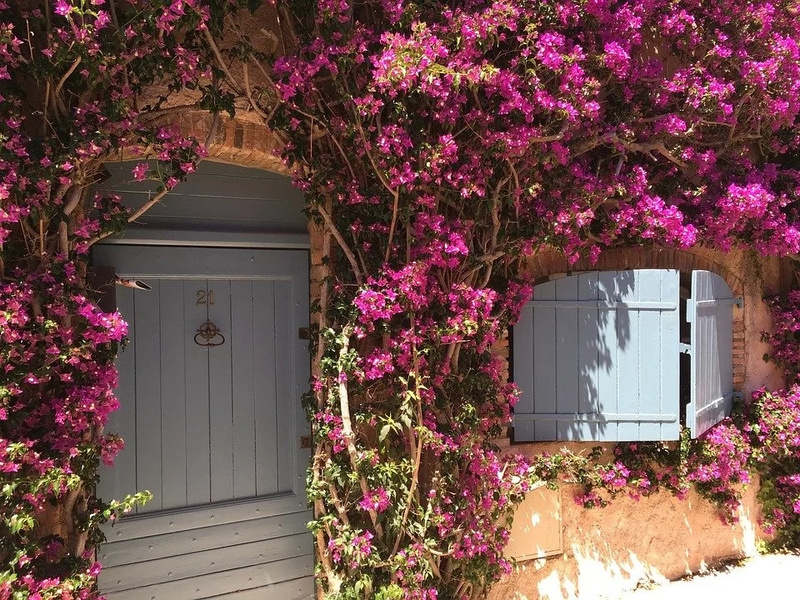 If the purple door is what you’re attracted to, you are an enigmatic person that many people gravitate towards. Your friendliness and kindness make you stand out in social situations, and you know just what to say at any moment. People just love you. 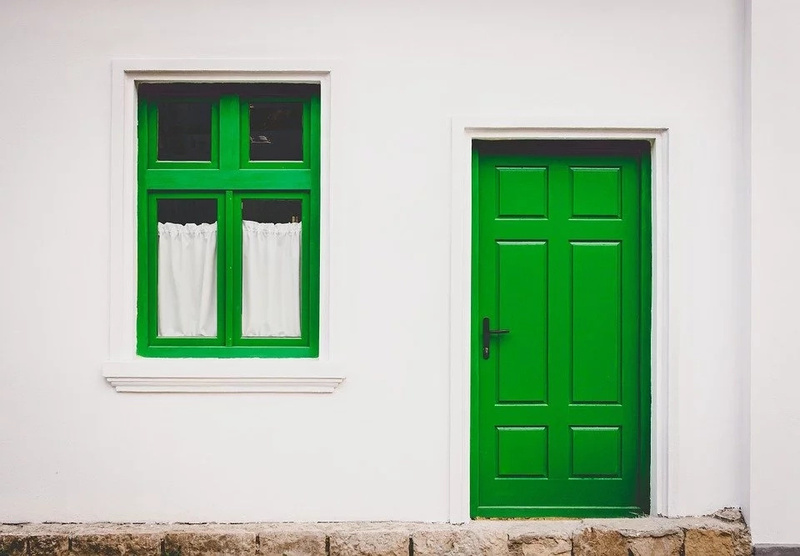 The green door appeals to a self-sacrificial and attentive person. People find it easy to confide in you, because you’re empathetic, a great listener and very respectful. Optimism defines you as you make your way through life, even in the most difficult situations. You are young at heart and care for all living things.